Underscore Hospitality is born from the idea that the hospitality industry can be a place of professional stability and home for career minded individuals. We believe firmly that the the key to our success is the care and support that we offer our team members, as they will be the ones cooking our food and serving our guests. Our food philosophy is based on the belief that our raw ingredients, and those wonderful people who produce them, deserve the same care and support that our team members enjoy. We scour the globe - most aggressively near our midwestern home, but not ignoring points further away - to find the best damn tasting and most responsibly produced ingredients we can get our hands on. From that point on, our job is easy; let the ingredients do the talking. Erling Wu-Bower’s focus and intensity have driven him to creative heights as the Executive Chef of the forthcoming restaurant Pacific Standard Time, as well as the opening Chef de Cuisine of Nico Osteria, where his leadership in the kitchen established him as a 2015, 2016 and 2017 James Beard Foundation “Best Chef: Great Lakes” finalist. After graduating from the University of Notre Dame with a degree in philosophy, Erling began his culinary career learning from and working alongside Chef Paul Kahan and spent more than a decade rising through the ranks of One Off Hospitality Group at avec, The Publican and Publican Quality Meats. In 2017, Wu-Bower founded Underscore Hospitality, along with longtime colleague Joshua Tilden. In partnership with One Off Hospitality Group’s Paul Kahan, Terry Alexander and Donnie Madia, the Underscore duo plan to unveil Pacific Standard Time – a market-obsessed, hearth-driven restaurant with West Coast soul – in Chicago’s River North neighborhood in 2018. For culinary inquiries, reach out to erling@underscorehospitality.com. Even in a creative industry like the restaurant business, Josh represents a rare professional blend: an intense curiosity driving him to understand and innovate operational systems, and a knack for mentoring and inspiring the people he works with every day. Josh got his start in the hospitality industry working at the venerable jazz club Churchill Grounds while enrolled at The Georgia Institute of Technology. His restaurant experience, which now spans more than two decades, includes an eight-year tenure with Lettuce Entertain You before joining One Off Hospitality Group as the Purchasing Manager for Nico Osteria on its opening team. Josh was then quickly promoted to Director of Strategic Operations for all of One Off, contributing to unparalleled financial growth and infrastructure for the company. In 2017, Josh’s experience and ambition led him to create a new group – Underscore Hospitality – with business partner and close collaborator Executive Chef Erling Wu-Bower. 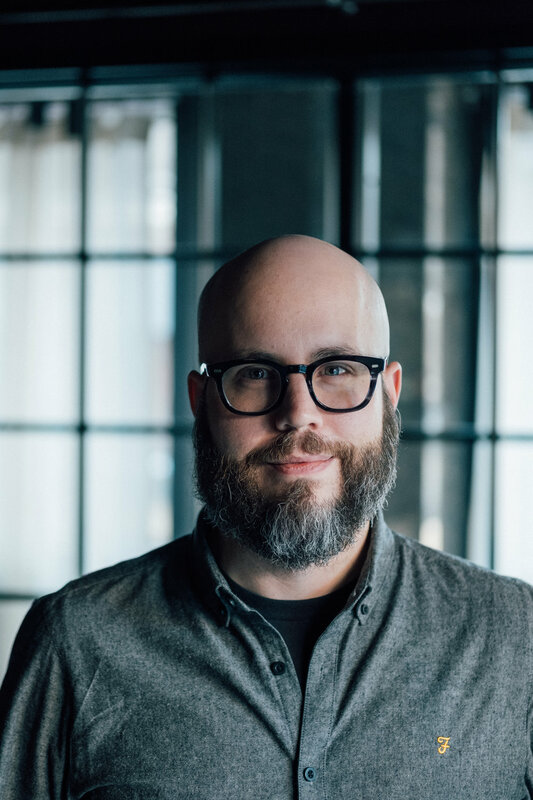 While Josh continues to serve as One Off’s Director of Strategic Operations, he now also acts as an Underscore Founding Partner and the company’s Chief Operations Officer. For operational and business inquiries, reach out to josh@underscorehospitality.com."